Eyewear is still a pretty competitive landscape for 2016 – that is something that will probably never change. 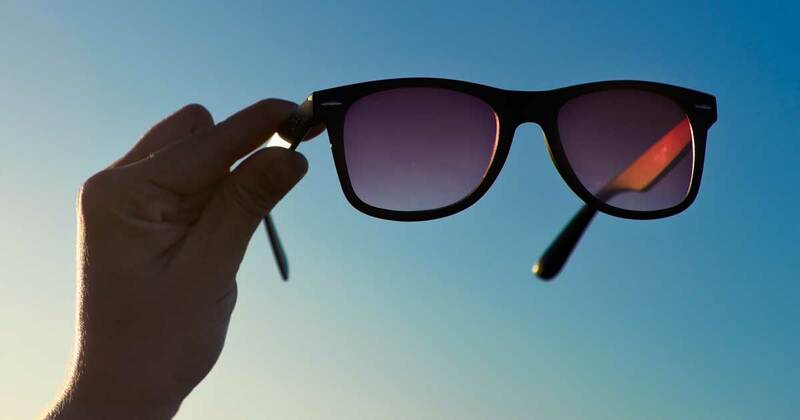 Almost every sunglass brand and retailer is in agreement that an overload of ‘like’ styles on the market must give way in order for the industry to be out of danger of losing its edge. However, the amount of innovation happening for this year is promising, partly as a result of fierce competition and also in the way that retailers and brands are educating their audiences and telling their stories. We’ve put together a list of the sunglass brands set to lead the trends in 2016. When it comes to creating sport performance sunglass frames, Oakley is one of the most innovative brands on the planet and set for big things in 2016. From sports such as cycling and skiing to everyday and fashion wear, Oakley fuses sleek and carefully crafted frames with state of the art technology in order to create a perfect item manufactured to last when it comes to both style and durability. Known as the ‘biggest name in fashion’, it is without a doubt that Prada sunglasses will once again rule the catwalks this year. With a fashion heritage of over 100 years dating back to 1913 in Milan, Prada sunglasses are a popular favourite amongst both aristocracy and A-listers alike. Ray Ban has long been a market leader for affordable designer sunglasses, and this does not look set to change for 2016. Expect to see more of their classic and timeless Wayfarer and Aviator styles this year, worn by both celebrities and stylish members of the general public. They’re also making a statement with a range of new styles including the classic round sunglass model. Gucci are a popular sunglass brand each year, and it’s no coincidence as their extensive fashion heritage dating back to 1921 has given them decades in order to perfect and fine tune their stunning designer pieces. The luxury Italian fashion house is set to rule the catwalks at fashion shows in 2016 with their sophisticated range featuring elegant and glamourous touches and classic eyewear shapes. With the recent release of Spectre, it’s no surprise that Tom Form sunglasses will be a major player when it comes to sunglass brands this year. So chic that even 007 himself owns a pair – or two, Tom Ford sunglasses are easily going to be the must-have frames of the season. With chic, classic sunglass frames, this eyewear collection reflects the unique and contemporary vision of the designer himself. The sunglasses are beautifully crafted and made from durable, high quality materials – the perfect accessory to complete any fashion-conscious gent’s outfit. If you’re looking to purchase a pair of sunglasses from the brands set to be trendsetters in 2016, check out Red Hot Sunglasses for some amazing deals on high quality products. All of the brands mentioned above are available plus much, much more – whatever your preferred style, get your designer sunglasses ready for 2016.